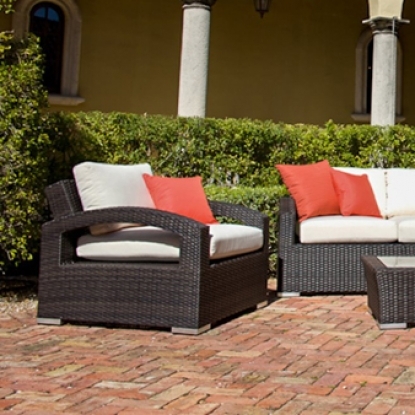 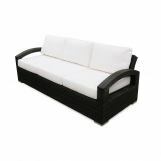 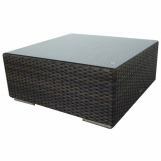 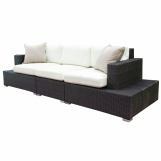 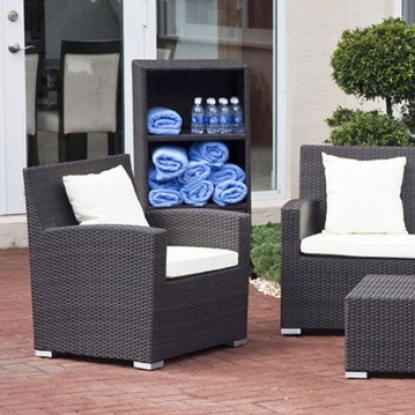 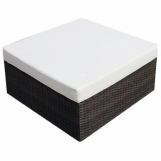 Source Outdoor is in the business of providing quality outdoor furniture to its customers all over North America; featuring the latest styles in outdoor synthetic wicker. 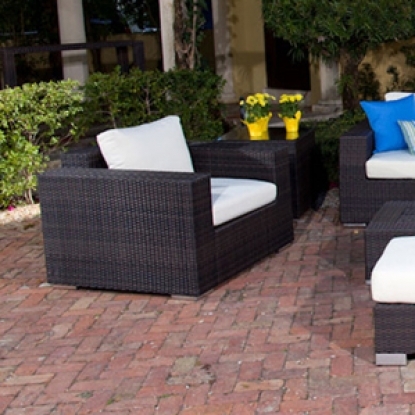 It is our commitment to provide customers with the best service possible. 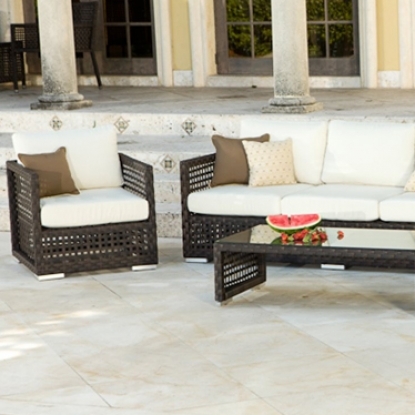 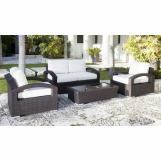 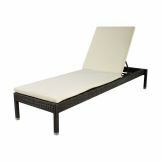 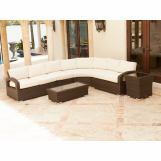 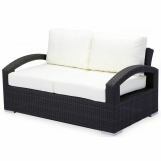 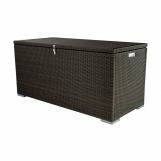 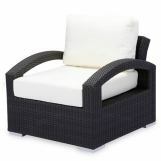 Source Outdoor, established in 2007, is a wholesale manufacturer of quality patio furniture. 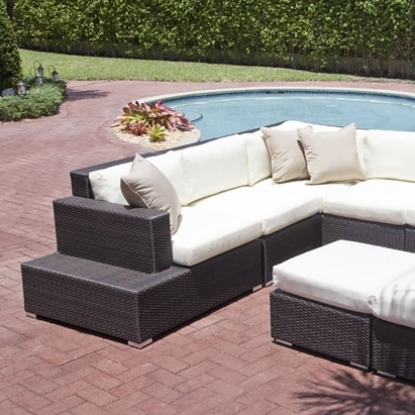 They take pride in their workmanship, attention to detail, and their environmentally responsible resin wicker furniture is always on the cutting edge of design. 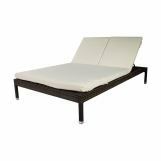 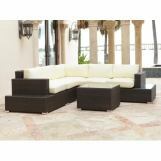 Source Outdoor offers its customers a complete ensemble of high quality comfortable outdoor furniture that can furnish any outdoor area. 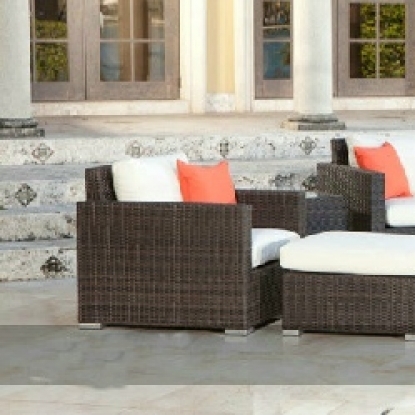 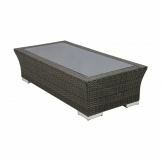 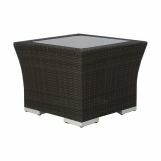 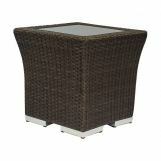 Their furniture is built to Hospitality grade and meant to be outside in the elements 24/7.